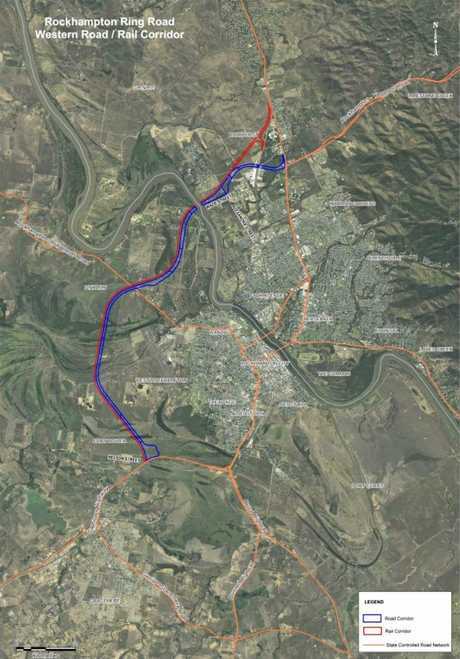 TRANSPORT and Main Roads Minister Mark Bailey has unveiled details regarding Rockhampton's new Ring Road. 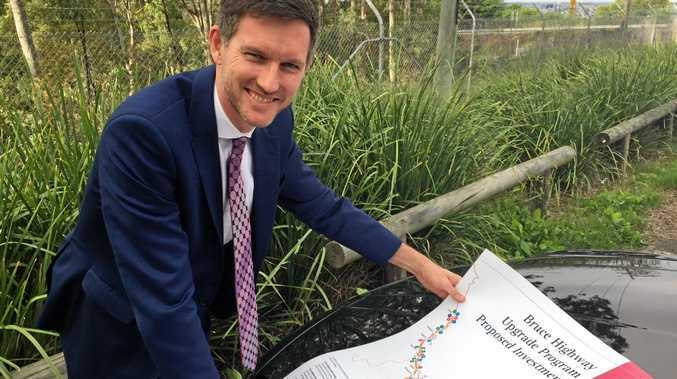 "Over the next three years, a jointly funded Federal and State government Rockhampton Ring Road (Plan and Preserve) Project will confirm the potential future road alignment,” Mr Bailey said. "Protecting the future state-controlled road corridor does not mean there is an immediate requirement to acquire the identified land. Mr Bailey said impacted landowners were being notified and some have been in contact with TMR. "We expect more landowners to receive notifications over the next week,” he said. "All impacted landowners will be invited to meet TMR representatives to discuss future land requirements, potential impacts to their property and their rights throughout the process. He said planning was expected to be finalised late next year. "At this time, no funding has been committed by the Federal or State governments to building the Rockhampton Ring Road,” Mr Bailey said. "Planning will firm up the cost estimate for the project, however the strategic cost estimate is $1 billion to $1.5 billion.